We are pleased to announce the addition of motor yacht Ragus. 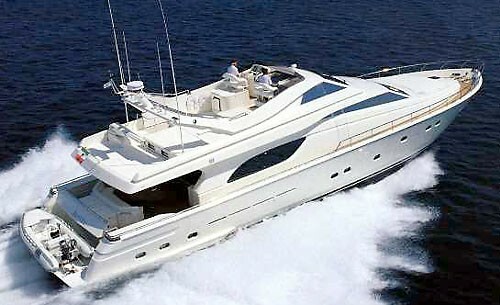 After a major refit in 2010, the 78' Ferretti Yacht is now available for charter in Greece. Ragus comfortably accommodates 10 guests in 4 cabins (2 Double cabins, 2 Twin cabins with 1 pullman berth each).